Can you make it through 24 hours on a $25 budget? We’ve got a list of the best spots in the city where you can dine from sunrise to sunset for $25. The bakery dreams are made-of. 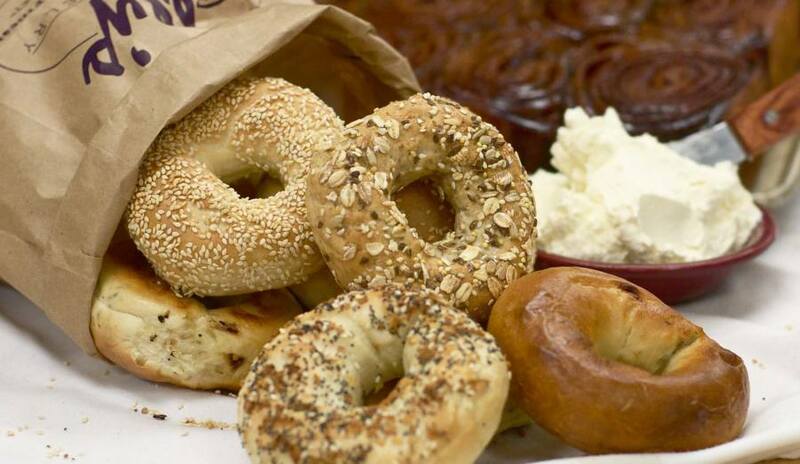 All-day breakfast means you can get the Eggel for $3.95 anytime you want from any of their three locations in Vancouver. 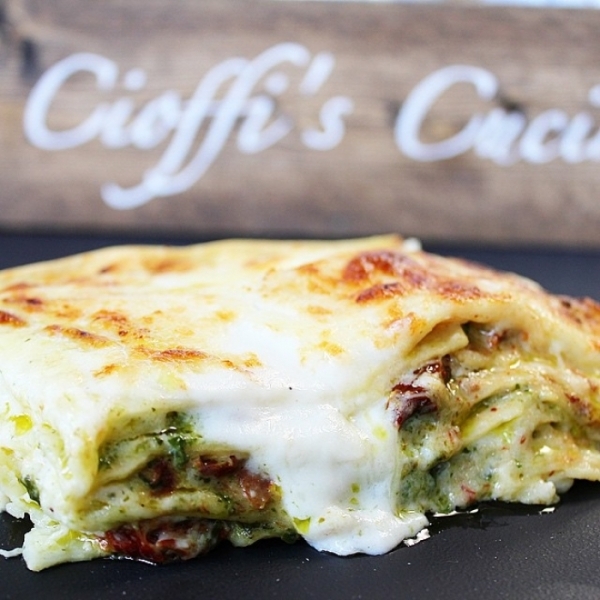 Known for their delicious Italian deli, Cioffi’s serves up so much more than meat and cheese. From sliders to sandwiches, there’s no way that you can leave their Cucina hungry. Try a slice of fresh pizza for $2.49 or two for just under $5. Feeling peckish? 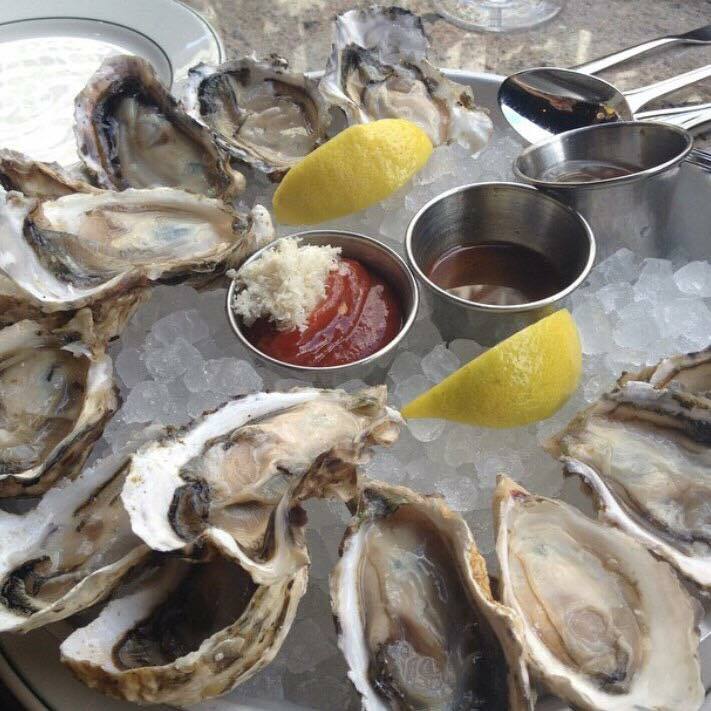 Everyday from 4 to 6 p.m., grab some friends and get shucked at Joe Fortes. Chow down on their “Buck a Shuck” oysters or indulge in onion rings for less than $5. If you’re into poutine, you have to hit up The Spud Shack. While maybe not the healthiest of dinners, sometimes a little indulgence from time to time is justified. Conveniently located upstairs in the New Westminster SkyTrain Station, it’s the perfect spot to grab a quick dinner on your way home. Into craft beer? 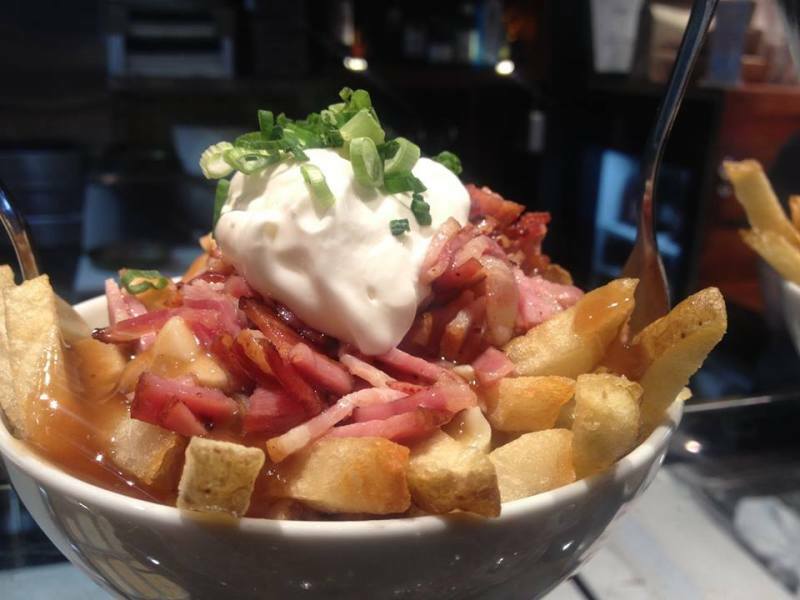 Then pair those Belgian Frites with one of their seasonal European ales for pure nirvana. 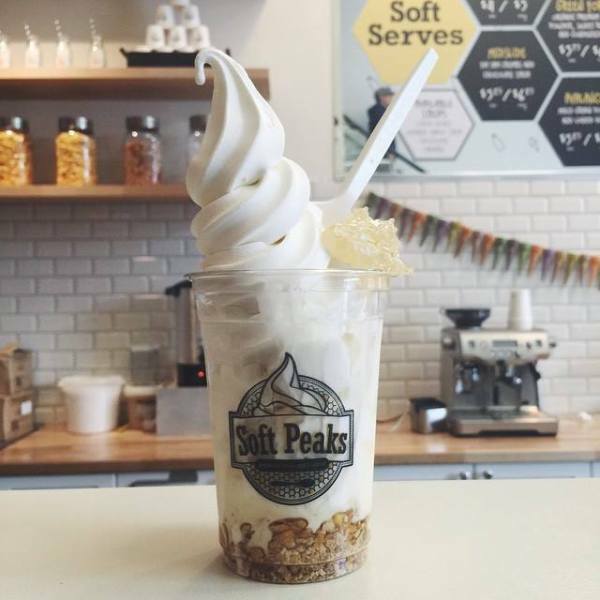 Organic milk soft serve with premium toppings…what could be better?! From their Salty Himalayan to the sweet and sour Sunrise In California, these delicious sundaes won’t break the bank, coming in right around $5 each.